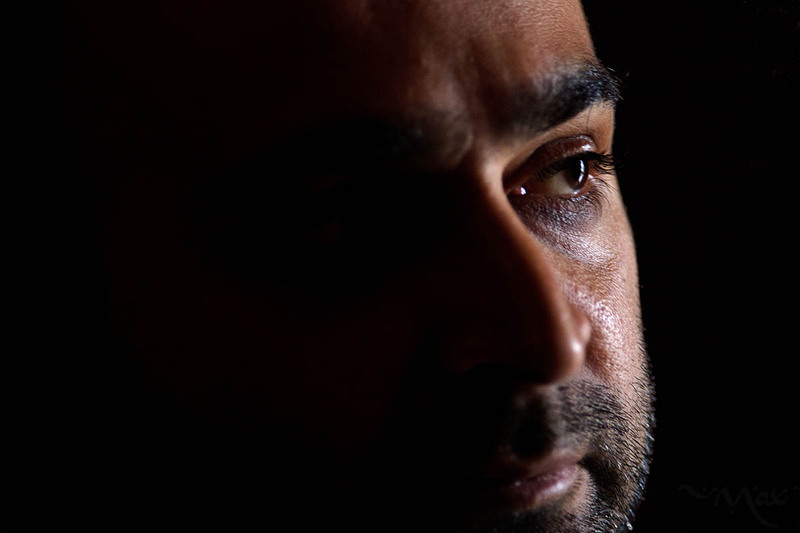 Author, Mohsin Hamid: Portraits: New Orleans based Photojournalist covering the Deep South and beyond. LAHORE, PAKISTAN. Author Mohsin Hamid is interviewed at his home in Lahore, Pakistan on Tuesday August 27, 2013. His three books, “Moth Smoke,” “The Reluctant Fundamentalist” and “How to Get Filthy Rich in Rising Asia” have all achieved acclaim, shortlisting him for the Man Booker Prize. Hamid’s book “The Reluctant Fundamentalist” has been adapted to a feature film.